Professional crew puts our penetrating grout cleaner to work removing dirt, grime, grease and bacteria like no other cleaner. Guaranteed best service in the industry-low odor and no shutdown time. 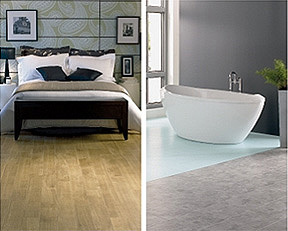 GROUT SEALING SERVICE- For new homes and floors. Penetrating grout seal lasts 6-10 years with no discoloration or pealing. References include Arthur Rutenburg Homes, Southwest Construction, Tony’s Tile Service, Tim Towles Construction, and many more. GROUT STAINING SERVICES- Match any décor. Our crew makes any floor look better than the day it was installed. Guaranteed to match any décor. We have 100s of colors to choose from. No odor, no mess, Floors will look new before dinner time with no drying time or shutdown time needed. We even move the furniture. Not a Coating-creates an INVISIBLE grip in tile surface. 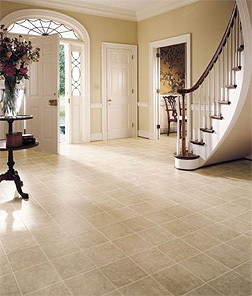 Does not change appearance of tile and is easy to maintain with no extra cleaning services needed. Best installed in shower stalls, front entry areas, kitchens, porcelain bathtubs and pool decks. Our professional staff strips, deep cleans, and restores Mexican Saltillo tile to a like new high shine surface in the blink of an eye. Cracked, broken, or chipped tile is removed and replaced with a two hour drying time. Floors will look new again. AmeriTech Industries offers a great service to deep clean the shower walls and flooring for soap scum, mildew, water minerals, etc. When we finish, we always leave our clients with the feeling of a clean shower. It’s a great idea when moving into a new home, or to have this service on a regular basis to guard against mildew and water damage. We also re-caulk the edges and patch grouting where needed.